The Japanese started this week with a decline against the US dollar. 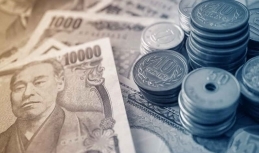 According to the market data, the US dollar-to-yen exchange rate stands now at 113.98. Japan released numerous economic reports on Monday. In particular, Tankan Q3 PMI for large manufacturers was recorded at 19, while the expectations had been voiced at 22. The Commodity Futures Trading Commission (CFTC) released the Commitments of Traders (COT) for the week ending last Tuesday. 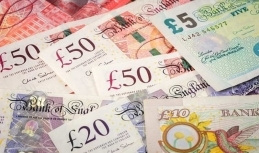 Non-commercial traders raised net short position on GBP/USD contracts 10,600 to 64,600. Large speculators have cut net positions following a week upturn. Net short positions started sliding from the highs recorded last May. 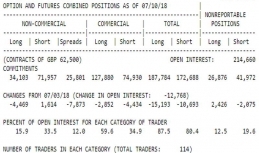 The Commodity Futures Trading Commission (CFTC) released the Commitments of Traders (COT) for the week ending last Tuesday. Non-commercial traders raised net short position on bitcoin contracts 50 to 330. Large speculators have started cutting net positions after 2-week upturn. The net position has left its early-September peak. The euro has shown mixed dynamics this week. Specifically, the current hit the mid-June peaks at 1.18 and then collapsed to 1.1670 and lower. Technically, the observed plunge below the 1.16 handle is believed to be a bearish signal and may mean that the rate can test the further psychological level of 1.15. The euro has eventually responded to the Italian political issues in a time when the situation got tense. It failed to resist buyers' pressure fueled by the recent interest rate revision by the US Federal Reserve. 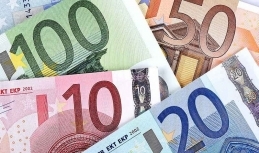 At present, the euro-to-US dollar rate has been sliding for the second day in a row, falling already below 1.17 handle. The sterling has resumed slackening after the previous strengthening. However, this time it faces restrained pressure, which is mostly related to generally slower trading on the US Federal Reserve meeting. As for the sterling-to-US dollar rate, it failed to exceed the 1.32 handle and summoned profit taking in the market. 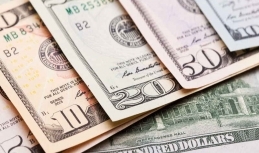 The US dollar stays uncertain on Tuesday. The currency shows some weakening vs the European currencies. 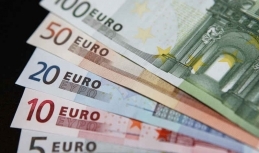 In particular, the euro got some support from the comments of Mario Draghi recently, when the chairman of the European Central Bank pointed out possible boosting of core inflation and thus summoned euro hikes. 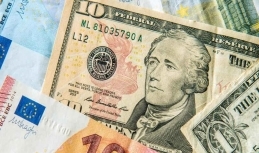 The US dollar is again depressed in trading in Europe. The currency keeps gradually recovering vs the yen, which is lower affected by increasing state-bond yield. 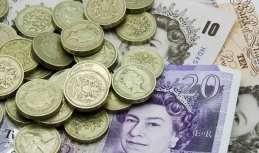 The sterling is said to stay below the 1.31 handle following the collapse to 1.3050 last Friday on the UK Prime minister's statement. The markets became upset after Theresa May message. The Commodity Futures Trading Commission (CFTC) released the Commitments of Traders (COT) for the week ending last Tuesday. 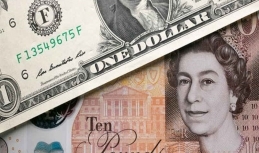 Non-commercial traders raised net short position on GBP/USD contracts 17,900 to 75,200. Large speculators have started raising net positions following 2-week weakening. Net short positions were above the end-August level posting the peak since last May. 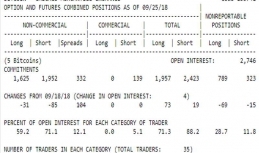 The Commodity Futures Trading Commission (CFTC) released the Commitments of Traders (COT) for the week ending last Tuesday. Non-commercial traders raised net short position for bitcoin contracts 80 to 1,320. Large speculators have started expanding net positions after a 2-week decline. The net position has recovered from the bottom since the start of futures trading last December.